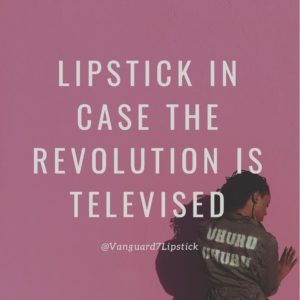 Black Star Industries launches Vanguard 7 Lipstik – Get yours today! 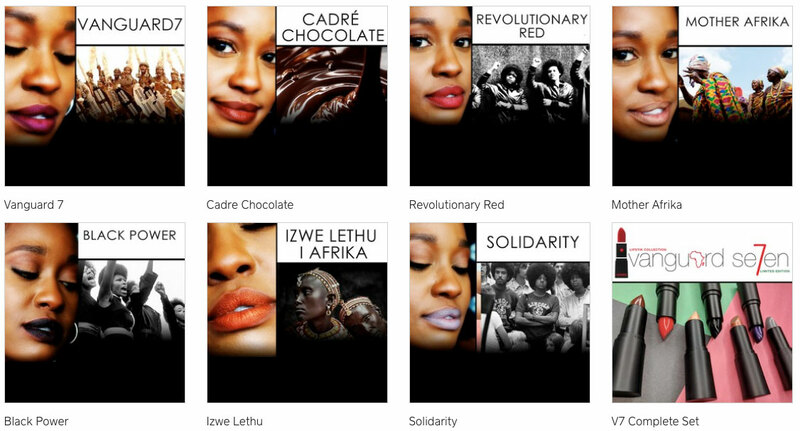 Vanguard 7 Uhuru Lipstik Collection is a revolutionary lipstick line developed by Black Star Industries, designed to bring conscious beauty products to African people around the world. 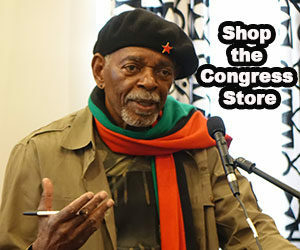 The collection is inspired by the African People’s Socialist Party 7th Party Congress entitled: Vanguard – The Advanced Detachment of the African Revolution. 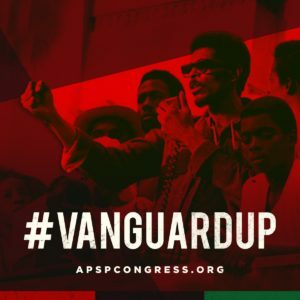 Vanguard 7 Uhuru Lipstik Collection is another example of the dual power strategy of the African People’s Socialist Party to occupy every aspect of life that is usually dominated by our colonial oppressors. 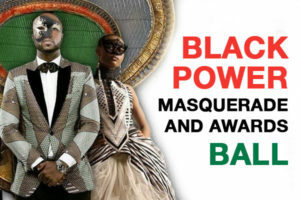 The African People’s Socialist Party has extended the application of the dual power strategy to the lucrative field of cosmetics that is so important to beautiful, fashion-conscious and creative African women. Follow Vanguard 7 Lipstik on Facebook and Instagram. 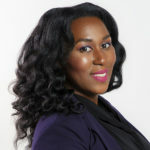 CCGainer is a Makeup Educator and Entrepreneur with several years of industry experience. She was featured on the SYFY hit series Face Off and holds a Master of makeup certification, specializing in all mediums of Make-Up , as well as, studio hair-styling from the distinguished Make-up Designory makeup school in Burbank, California. In addition to her training, CC has worked for Lancome Cosmetics, Sephora and was employed as a Make-up Artist by Mac Cosmetics for 5 years. So she understands the importance of customer service, listening to clients needs and delivering results. 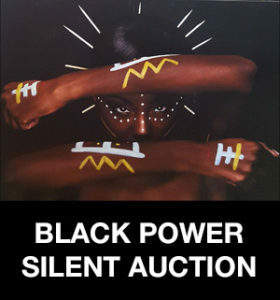 Her work can be seen on the CW series Black Lightning, Real Housewives of Atlanta, Kenya Moore’s TV pilot “Life Twirls On “. The popular web series “Between Women” season 3, and the SYFY series Face Off. CC provided male grooming for Rap Artist David Banner, Actors Seth Gilliam and Ross Marquand of “The Walking Dead”, Deon Cole as well as celebrity chef Curtis Stone. CC founded C Makeup CO formally known as Hypnotic Artistry in 2005. C Makeup and CO was created with the vision to educate Makeup artists on creative and business skills that will help them navigate the beauty industry. CC has a great passion for educating everyday women on how to complete their own makeup while building self confidence.